After announcing the discounts for the Blu Vivo Go, Amazon is now offering a $50 discount on the Blu R2 Plus 2019, which is an Amazon-exclusive device. The Blu R2 Plus 2019 is now available at a price of $99.99. 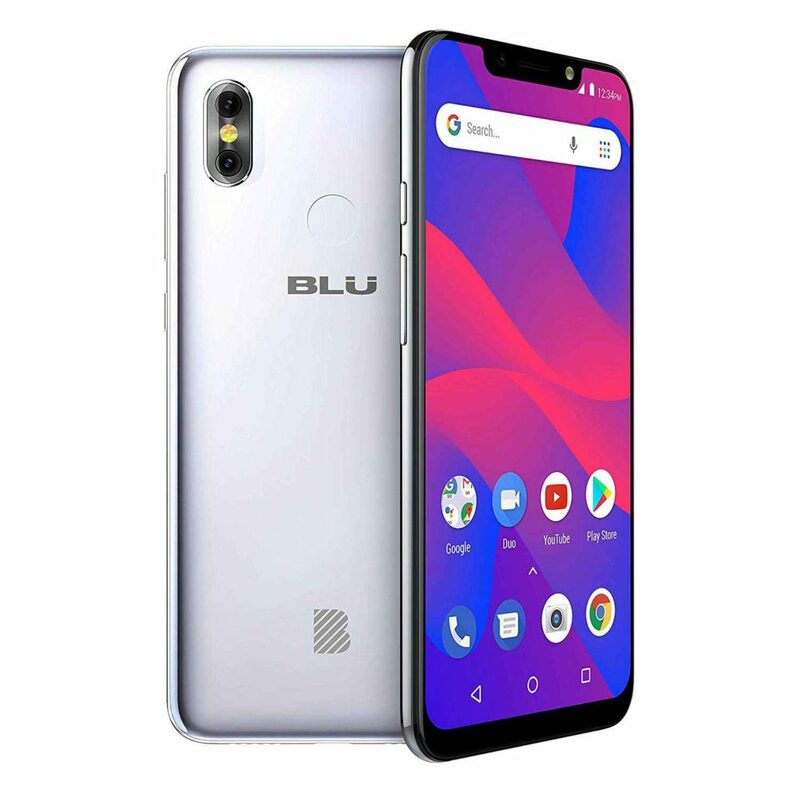 Originally priced at $149.99, the Blu R2 Plus 2019 has received several price cuts recently. 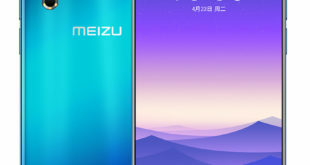 To recall, Blu R2 Plus 2019 was launched back in December last year in Silver color. 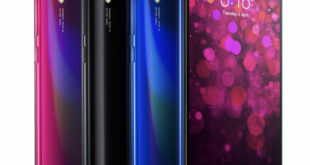 It comes with trending 6.2-inch HD+ Notch display, a dual rear camera setup with an additional 2-megapixel depth sensor, and a selfie camera. 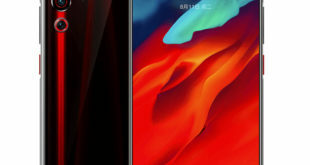 The dual-SIM (Nano) R2 Plus 2019 runs the Android 8.1 Oreo/ Pie (unclear), and sports a 6.2-inch HD+ (720×1520 pixels) LCD panel with an 18:9 aspect ratio, and 87 percent screen-to-body ratio. The handset is powered by a 1.3GHz quad-core MediaTek 6739 processor, paired with 2GB of RAM, and 16GB of inbuilt storage. Storage on the smartphone is expandable via microSD card (up to 64GB). 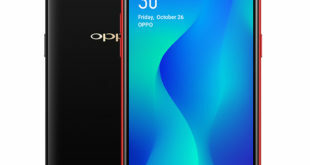 The R2 Plus 2019 gets a dual rear camera setup with a 13-megapixel primary sensor and a 2-megapixel depth sensor, both with f/2.0 apertures, PDAF, HDR, and dual-tone LED flash. On the front, the handset sports an 8-megapixel selfie camera with softlight flash. Connectivity options on the Blu R2 Plus 2019 include 4G LTE, Wi-Fi, Bluetooth, GPS, a Micro-USB port with OTG support, and a 3.5mm headphone jack. Security onboard the phone include a fingerprint sensor on the back panel, and there is a 3,000mAh battery with extreme power saver hotkey.